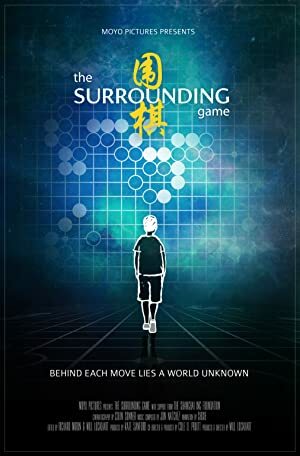 The Surrounding Game (2018) – What's New on Netflix Canada Today! Go is the oldest game still played in its original form. In east Asia, it is hailed as one of mankind’s greatest cultural achievements and considered both ancient art and national sport. At the very top, an elite cadre of professional Go players battles for dominance, broadcast to millions of fans – and remaining virtually unknown to the West. Now, for the first time, a small but determined band of American players enters the fray, launching their own professional system and struggling desperately to bring Go into the mainstream. Everything depends on the genius of the young competitors as they explore the endless complexities of the game. In the end, ‘The Surrounding Game’ is a story of obsession: a search for meaning beneath the patterns.